Coupons valid until February 28, 2019. May redeem multiple coupons per person. Valid for ladies only. Open Tuesday to Saturday between 9:30 AM and 6:30 PM. Reservation required on 03 885 683, quote Gosawa coupon. Coupons must be printed. No carry over. VAT included in price. Standard terms & conditions apply. Pamper your loved one with some spa time! 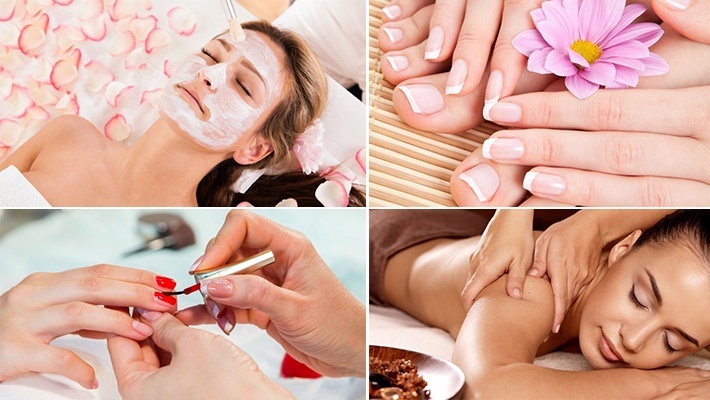 Benefit from 58% off the Valentine's Pampering Spa Package at Soins et Beauté, only $50 instead of $120. Revive your lady's beauty at Soins et Beauté!